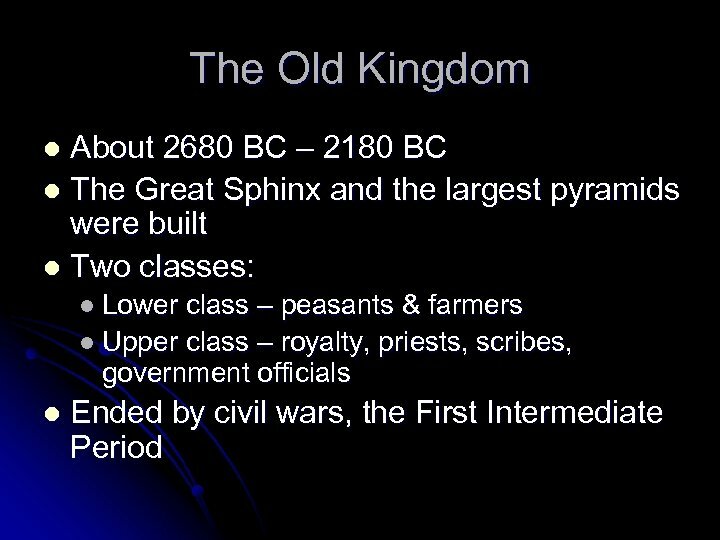 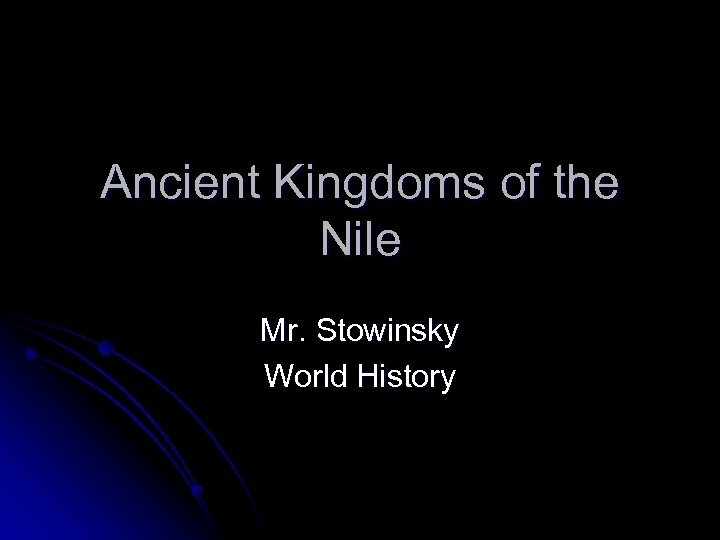 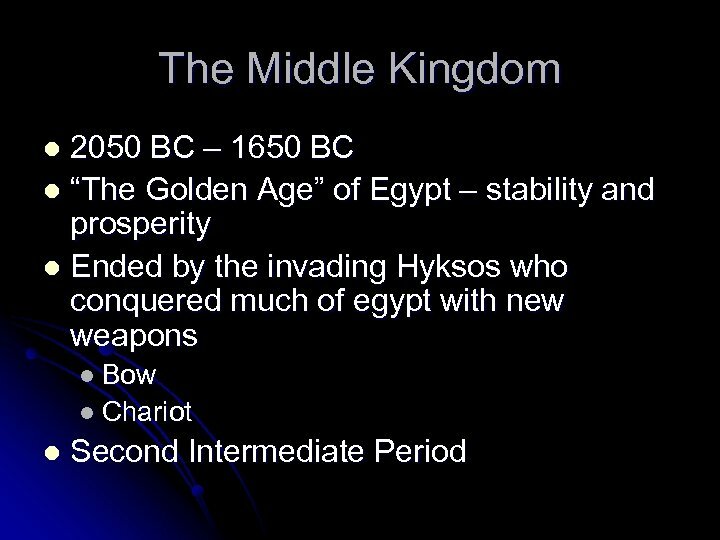 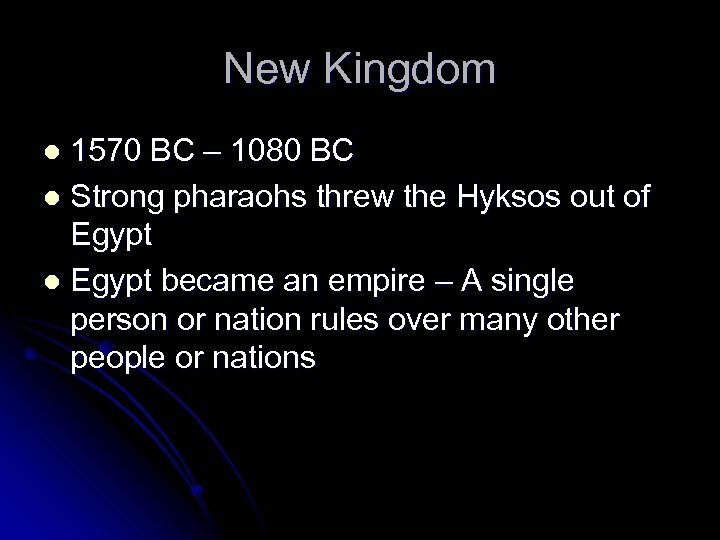 Egyptian Kingdoms l l l Lower Egypt – in the north Upper Egypt – in the south REMEMBER! 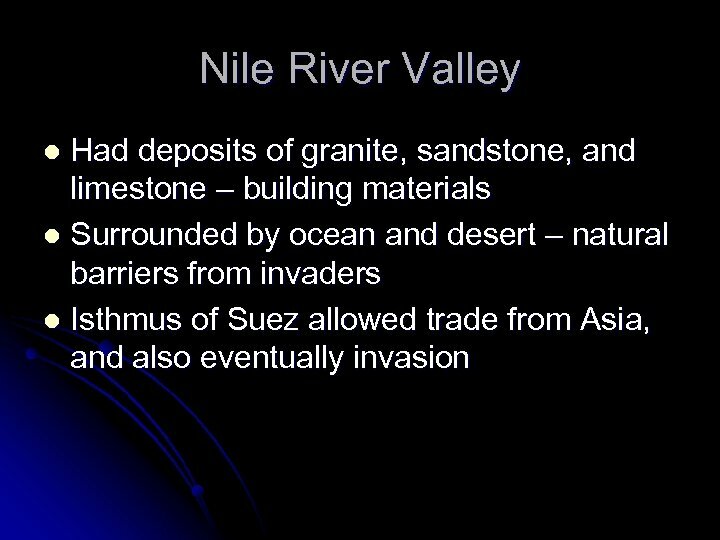 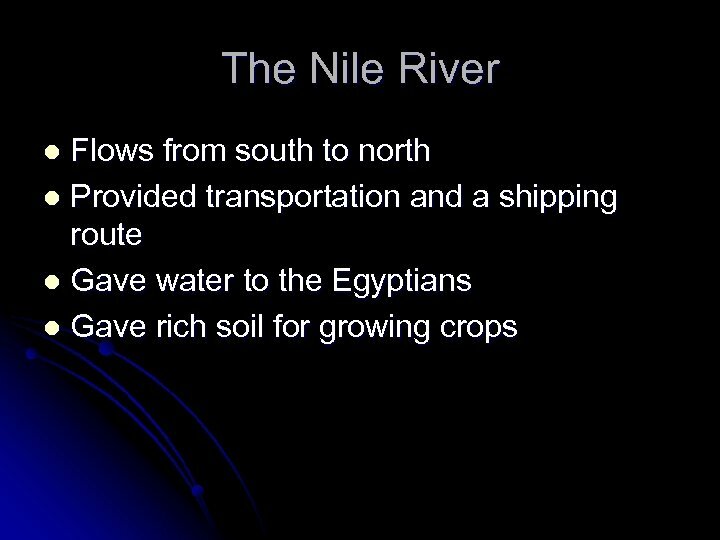 The Nile flowed from south to north. 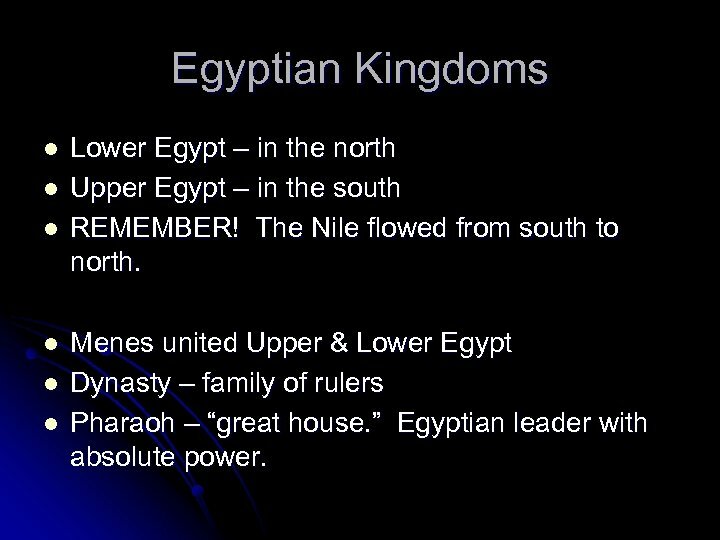 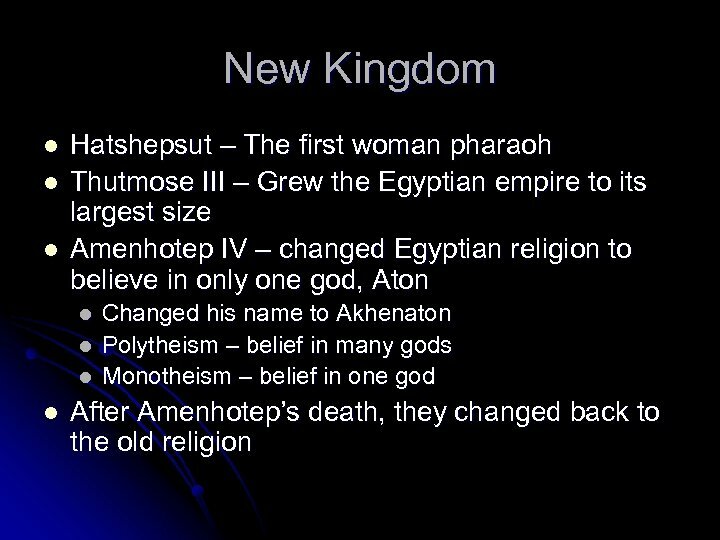 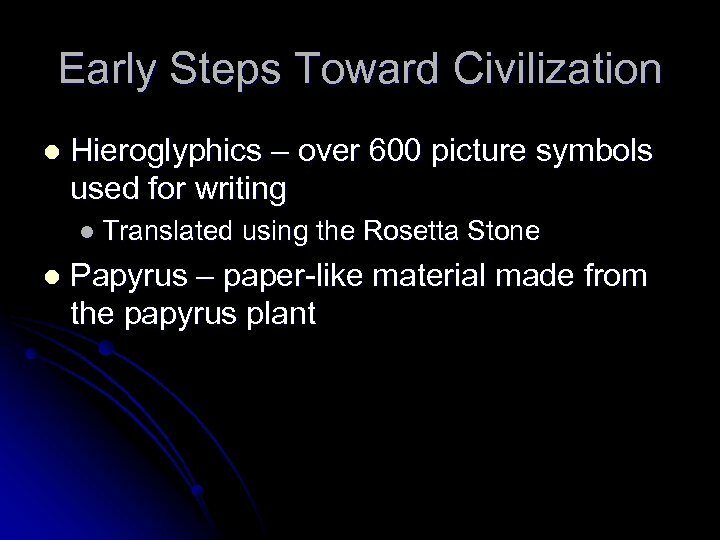 Menes united Upper & Lower Egypt Dynasty – family of rulers Pharaoh – “great house. 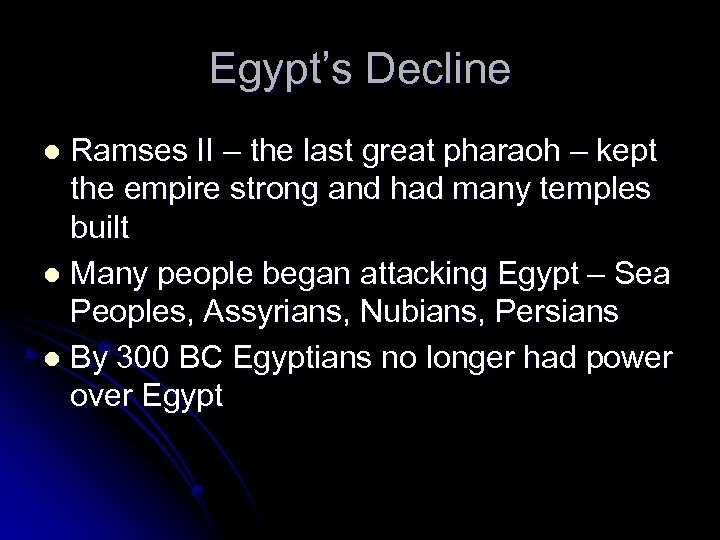 ” Egyptian leader with absolute power.